Grammy Award-winning band, Bon Jovi, kicked off its This House Is Not for Sale Tour at Greenville’s Bon Secours Wellness Arena on Wednesday, February 8th. Bon Jovi joins a long list of other famous artists who have graced Greenville’s stages over the years – with even more scheduled to come. Check out who will be performing in Greenville, SC, in the coming months. Luke Bryan will be performing at Bon Secours Wellness Arena with special guests Brett Eldridge, Brettt Young and more in the Kill The Lights Tour. Bryan has been named the Academy of Country Music Awards and Country Music Association Awards “Entertainer of the Year.” To date, he has sold over 7 million albums and 27 million singles worldwide. 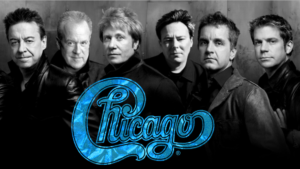 Chicago will stop in Greenville during their 50th consecutive year of touring. As one of the longest-running and most successful rock groups, and one of the world’s best-selling bands of all time, Chicago has sold more than 100 million records. The legendary rock band Journey recently announced it will add Greenville to its tour this summer. Journey’s hits include “Faithfully,” “Open Arms,” “Any Way You Want It,” and of course, “Don’t Stop Believin’.” The British band Asia will perform as a special guest on the tour. 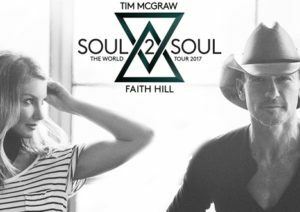 Tim McGraw and Faith Hill will stop in Greenville during their Soul 2 Soul World Tour with special guest Eric Paslay. The country superstar couple’s first Soul2Soul tour was in 2000, followed by the 2006 Soul2Soul II tour, which became the highest-grossing country music tour of all time. If you’d like to hear more about the shows, music, theater, and special events coming to Greenville this year, please don’t hesitate to contact me. 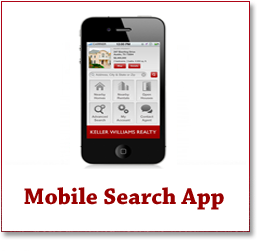 I’ll be happy to point you in the right direction for more information. As our city continues to grow, so too will our opportunities for great entertainment!